It was in January 1994 that two Canadian telecommunications satellites blanked out during a major sunburst while in geosynchronous orbit and communications were disrupted nationwide. While recovery occurred after only a few hours on the first satellite, it took some six months and more than $70 million to recover the second satellite. Then in January 2005, some 26 United Airlines flights had to be diverted during a space weather storm to non-polar routes – to avoid the prospect of high frequency radio blackouts. Added were landings and takeoffs, flight time and other factors that elevated fuel consumption and costs. Each route change ended up costing more than $100,000. Then in February 2011, there was a sun eruption experts described as the largest solar flare in four years. It caused interference in radio communications and global positioning system signals for aircraft traveling long-distances. Nasa’s Solar Dynamics Observatory (SDO) has captured the stunning images of solar flares from the Sun on 16 April. The flares kicked up a massive amount of intense super-heated solar plasma in an explosion known as coronal mass ejection, or CME. 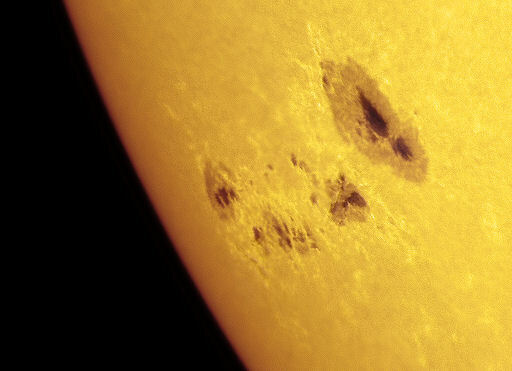 The eruptions blasted off the east limb (left side) of the Sun. 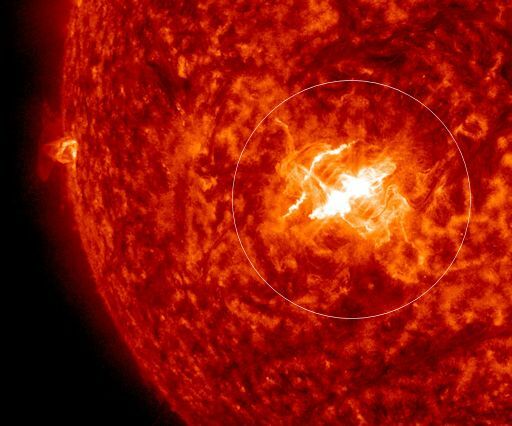 The powerful solar flare occurred at 1:45 p.m. EDT (17:45 GMT) and registered a M1.7 class (medium-sized) on the scale scientists used to measure flare strength, said Nasa. “A large coronal mass ejection blasts off over the eastern limb of the Sun. 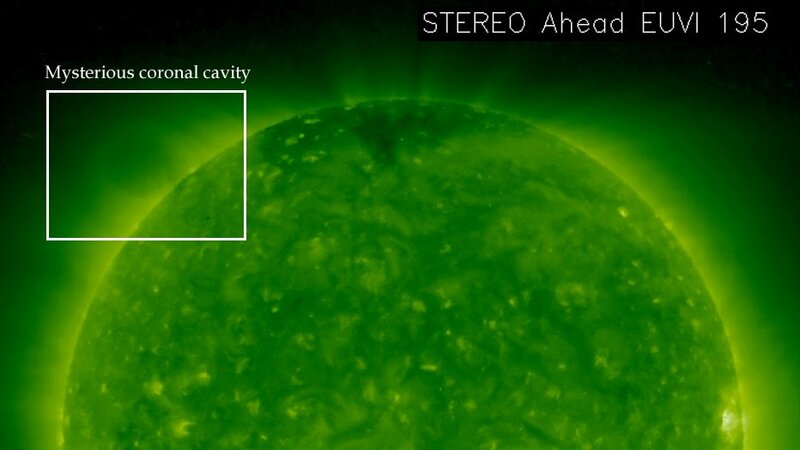 Great eruption happening on the Sun now,” Nasa scientists posted a message on twitter.